How to apply for doctoral studies? 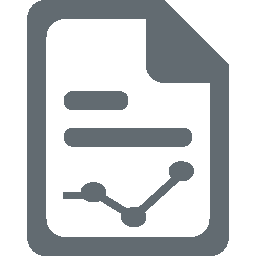 The candidate in consultation with the prospective supervisor submit an application for doctoral studies from the list of topics of dissertations. 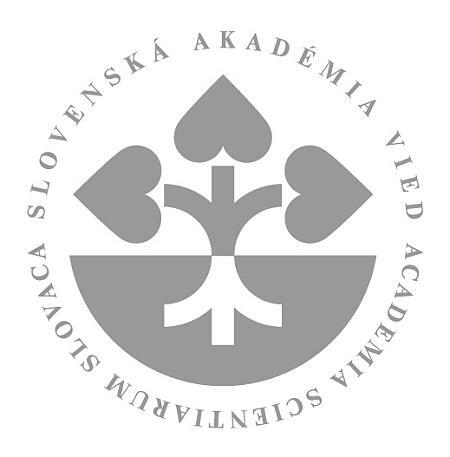 Institute of Physics Slovak Academy of Sciences, v. v. i. For the "Physical Engineering" study program, the applicant follows the instructions of the FEI STU. Through their AIS, the candidate logs on to the topic, IP SAS, v. v. i. is listed in the list. Then the application is printed, signed and sened to FEI STU and the candidate sends a copy to IP SAS, v. v. i. The candidates will be informed in advance in writing and electronically on supplied contacts about the date and proposals for the entrance examination. The form of the entrance examination is usually oral before a commission consisting of representatives of IP SAS, v. v. i. and the representative of the university, where PhD student will be registered. The candidate usually inform the Commission about previous achievements (theses, diplomas, etc. ), content and intent of the planned study. Then the student answers questions from the Commission. The candidates are also informed about the results of the entrance examination.